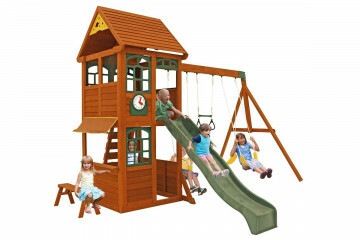 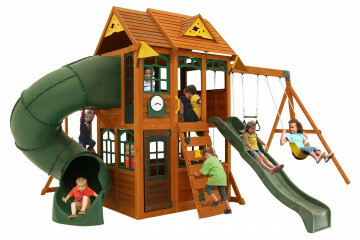 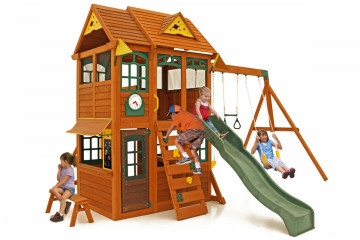 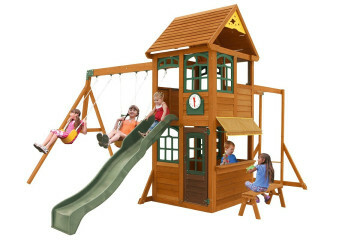 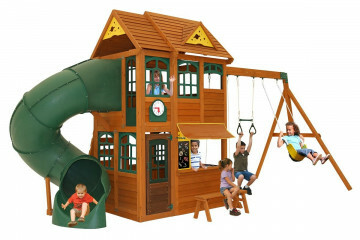 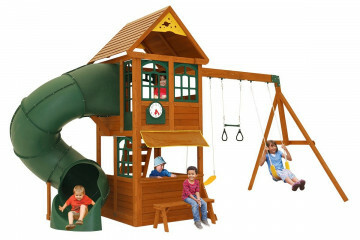 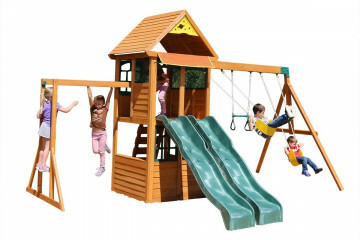 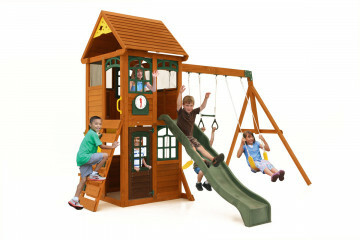 At Selwood we sell a range of playsets with both Vinyl and Wooden roofs. 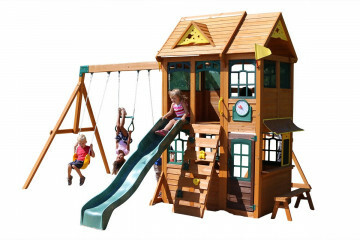 Whilst both roofing structures are perfectly fine, we find that a wooden roof can offer some additional benefits when it comes to the final build of your new climbing frame. 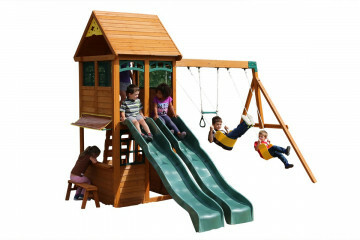 A wooden roof will provide a more solid and stable structure over the vinyl alternatives as the wooden panels will stand up better against wind, rain and other weather conditions. 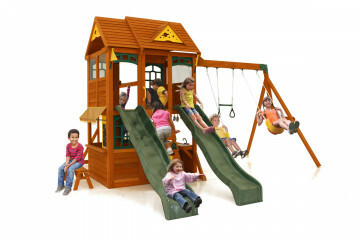 We have a large selection of wooden roof climbing frames which you can browse below.